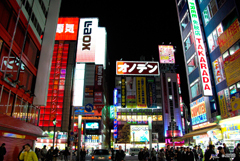 There is so much to see in Tokyo, that you cannot possibly see it all in one visit and what you see will depend your own preference, but here are our favourite sites by area. Take your pick, mix and match and don't forget your camera! The world's biggest seafood market. 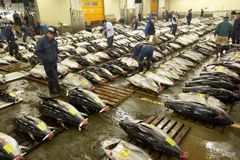 Arrive early for the Tuna auctions and sushi breakfast. 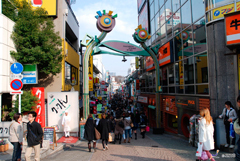 The 'Electric City' is the place to shop for electronics bargains and 'otaku', meaning manga, comics and video games. 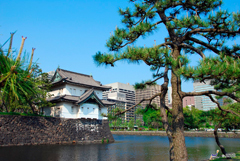 The primary residence of the Japanese Imperial family. The interior is closed to the public but you can wander the outskirts and garden. 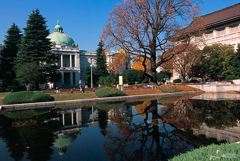 The park of the inner palace at the site of the former Edo Castle, open to the public. 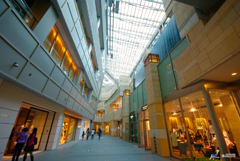 Tokyo's original shopping district with small galleries and museums. 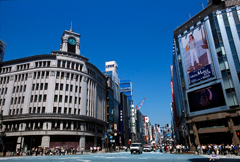 Check out the Sony Building for all the latest gadgets before they are released. 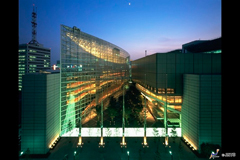 A remarkable glass building used for conventions and events resembling a giant ship. 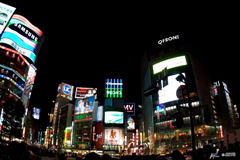 An entertainment, business and shopping district with lots of skyscrapers and a maze of department stores, restaurants, boutiques and neon lights. 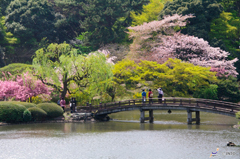 One of Tokyo's largest and most popular parks; an oasis of calm. The centre of dress up or 'Cosplay' culture and teenage fashion. 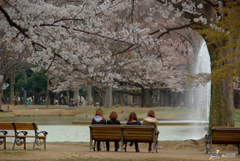 For photos of the bizarrely dressed local teens, Jingu-bashi is the place to go on weekends. 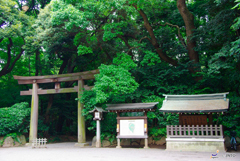 Weekends in Yoyogi park can play host to cool and unusual alternative Tokyo culture as well as nice walking trails. 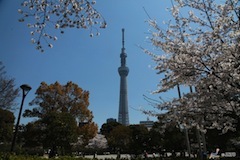 Built in memory of Emperor Meiji, who opened Japan up to the rest of the world. 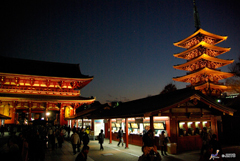 A compact market district with the feel of old tokyo, boasting the magnificent Senso-ji temple. 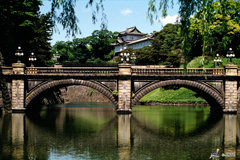 Tokyo's first public park with a rich variety of museums and a zoo. 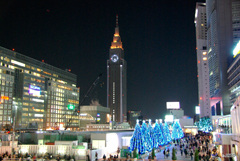 The tallest tower in Japan at a dizzying 634m with two observation decks offering fantastic views of the city and the Solamachi shopping complex at the base. A vision of a city within a city, a hugh glass building containing offices, apartments, shops and restaurants, a hotel, museum and observation deck. 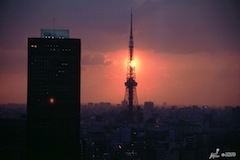 Slightly taller than Paris' Eiffel Tower, on which it's design is based, it offers a great night time view. 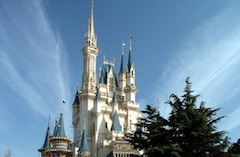 A faithful replication of the original Disneyland of California with the addition of the Disney Sea amusement park designed for adults. Closed for a few days in January.